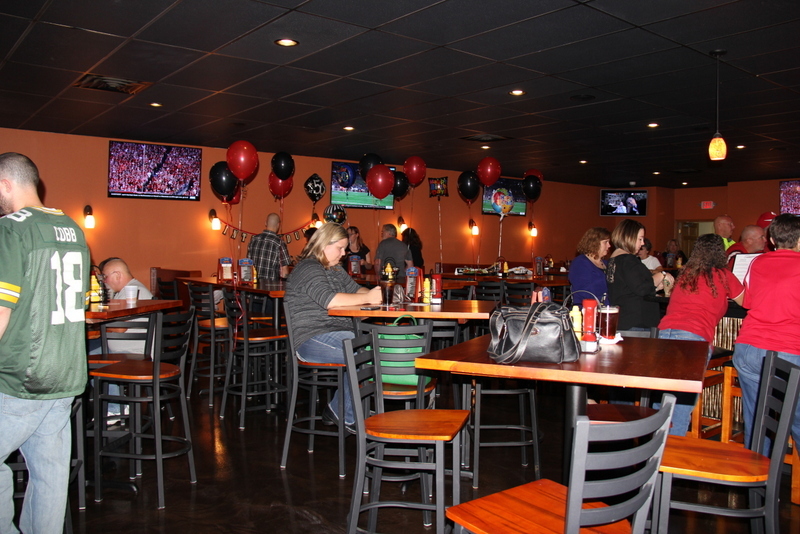 Stop in to Swagger today! Try the wings! 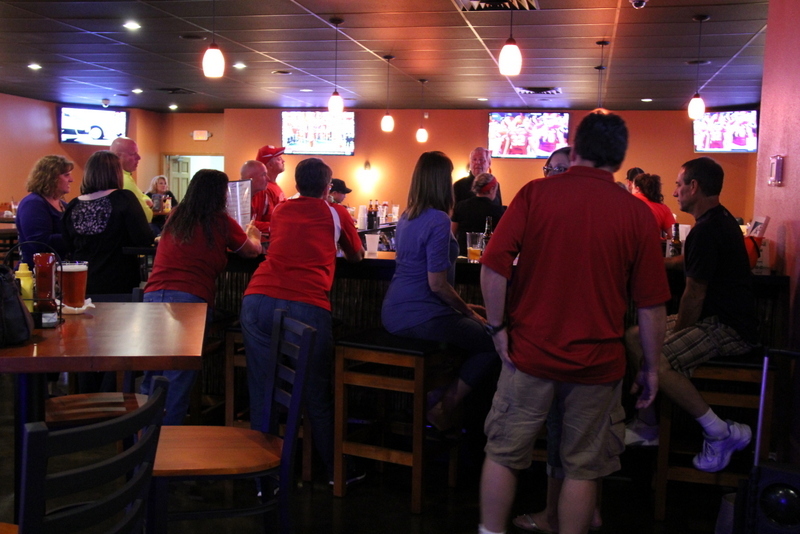 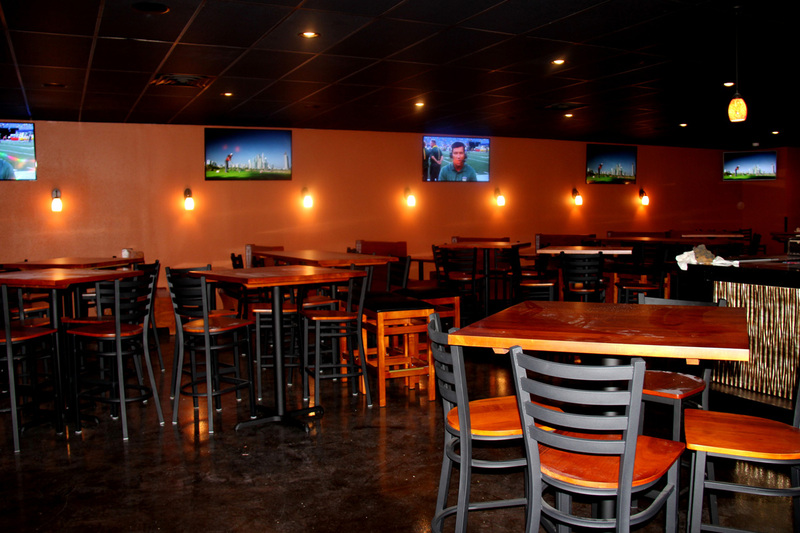 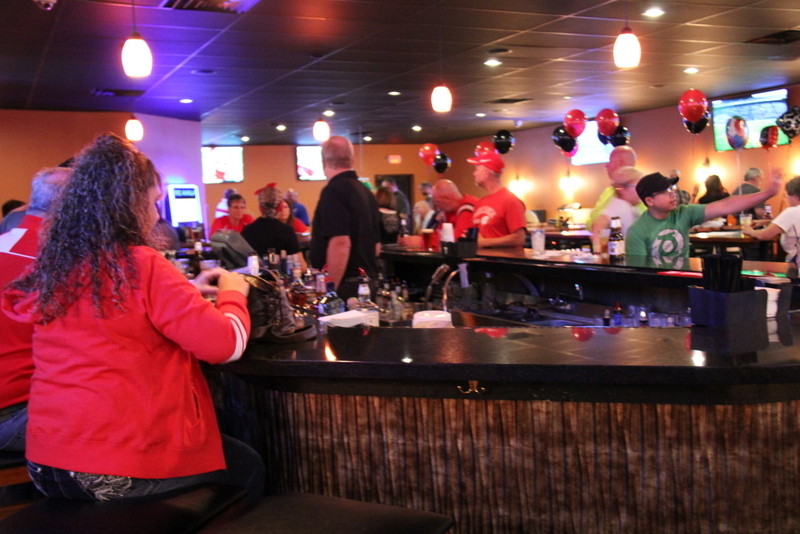 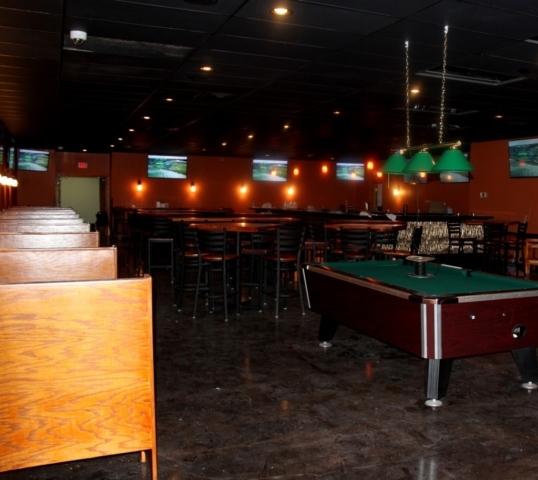 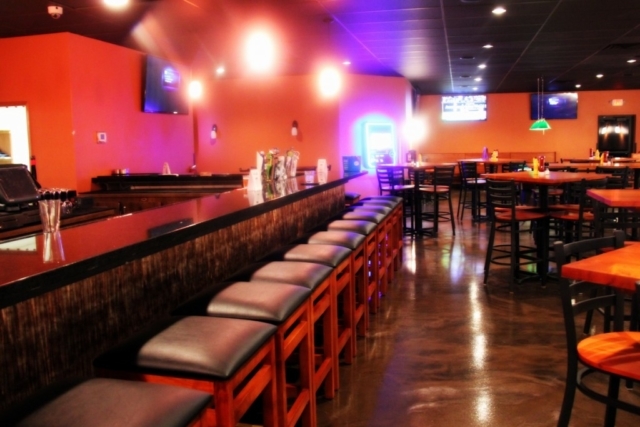 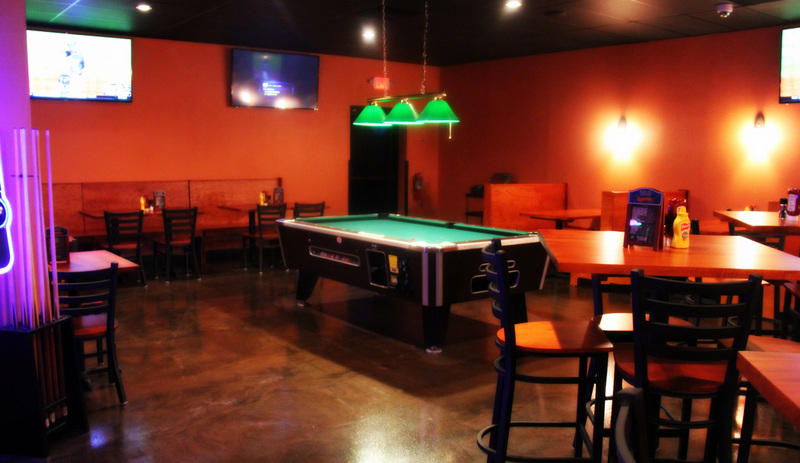 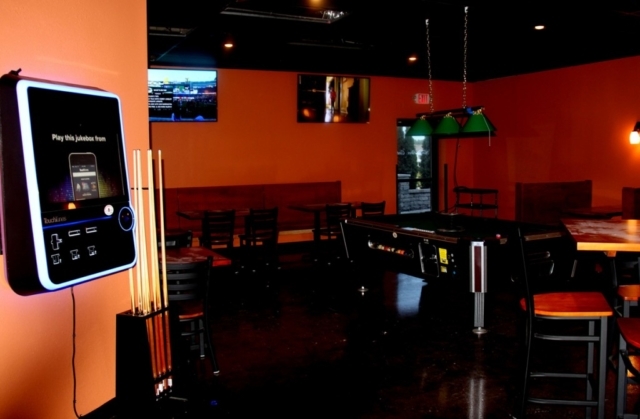 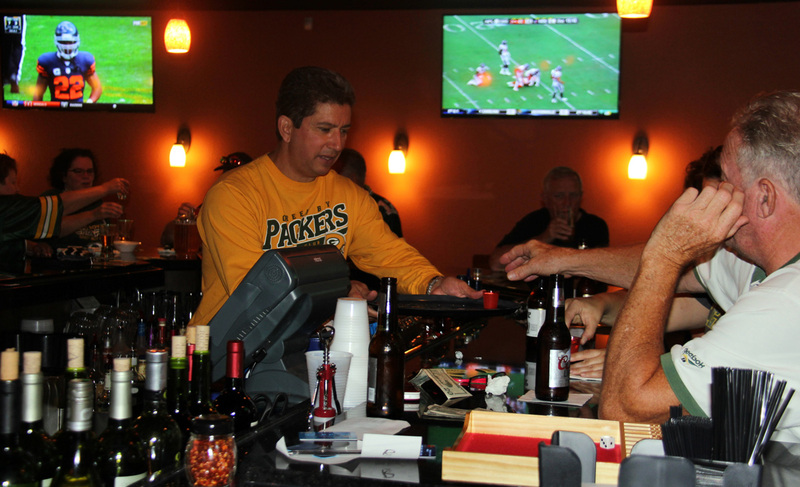 Catch the BIG game at Swagger Sports Bar inside Root River Center in Franklin, WI! 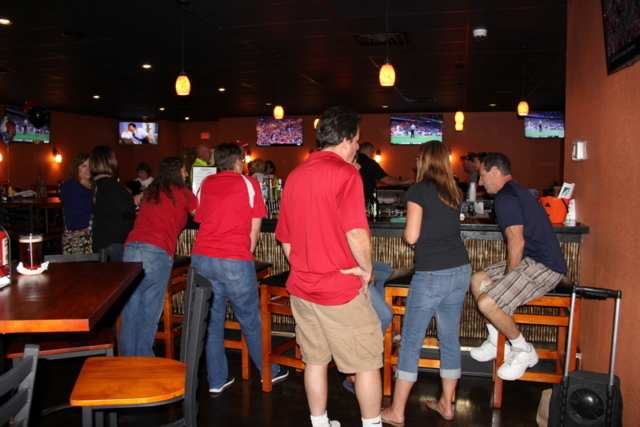 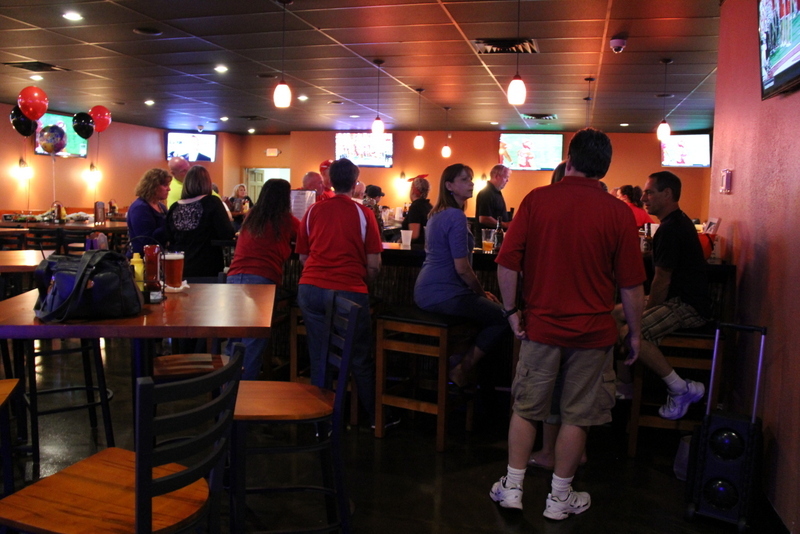 We are an awesome pub style sports bar where you can enjoy great food and drink specials on game day! 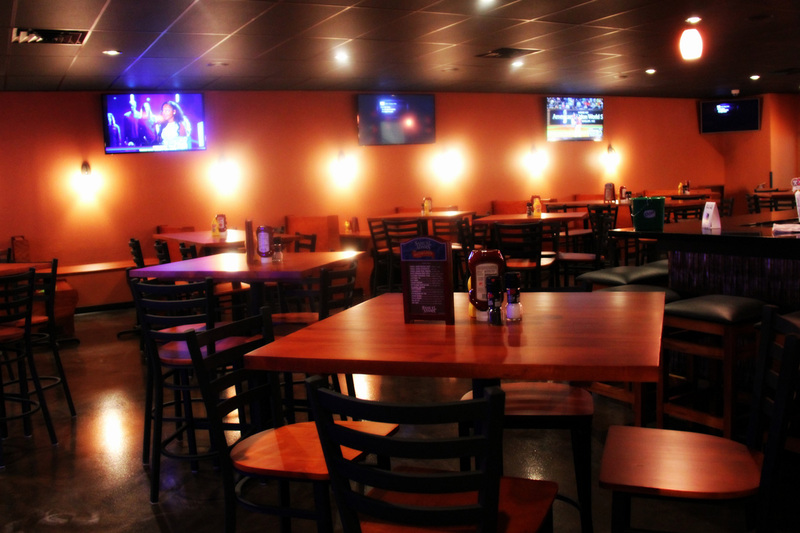 Open seven days a week, stop in with your family for lunch or dinner and watch your favorite sporting event here! Want to host an event in Swagger? 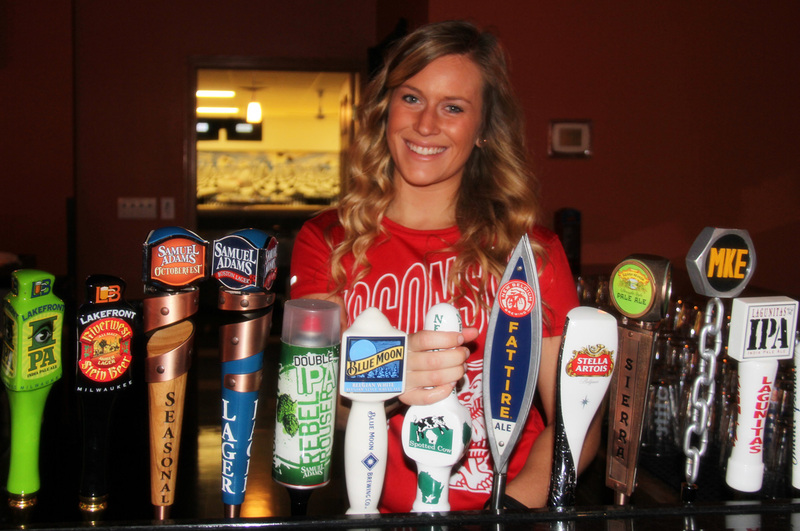 Contact John Lazar by phone at 414-425-7700 or by email at John@rootriverwi.com. 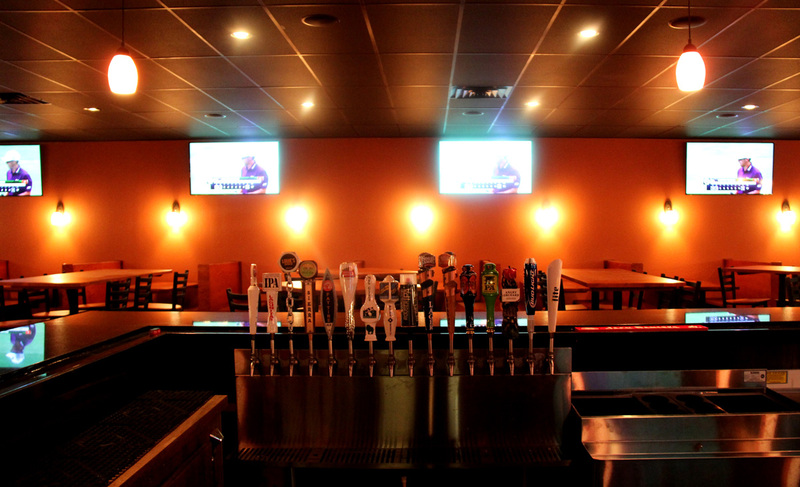 Click here to view, print, or download our menu. 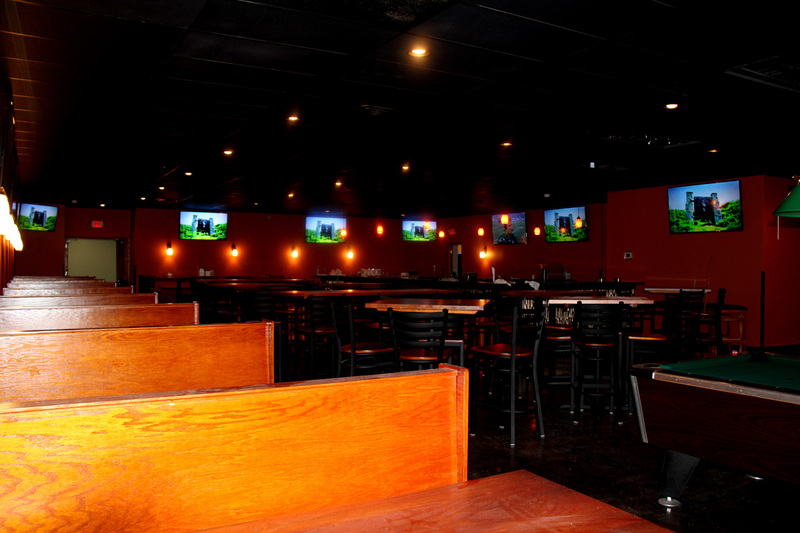 Your special event will be a huge success when you let us do the hosting in our 1000 square foot banquet hall.